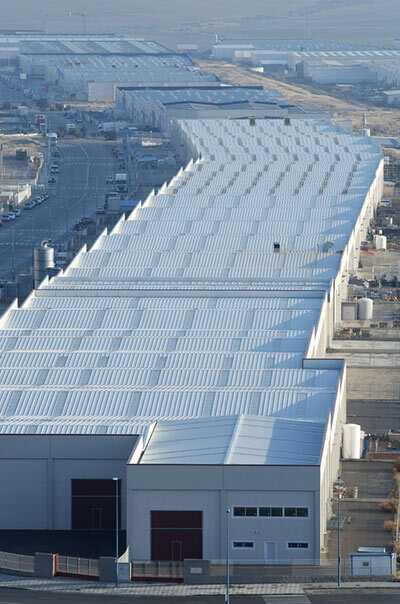 ROOFMASTER offers profesional services specialized in roof management, roof maintenance and specification consultancy for industrial and commercial facilities. 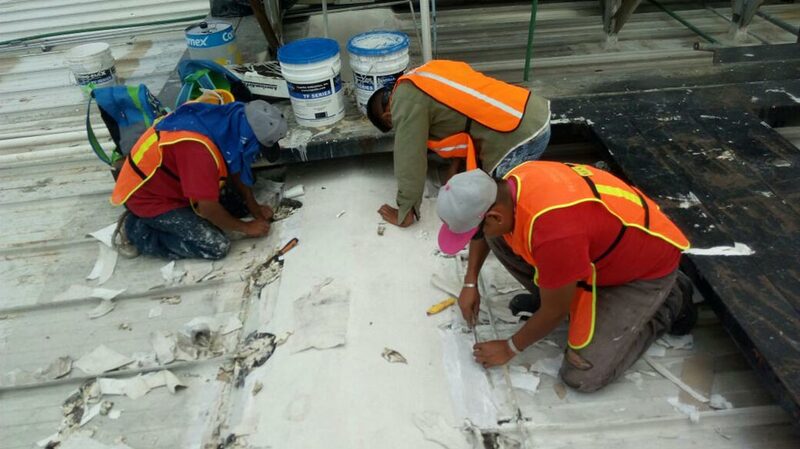 We offer our customers roof surveys to determine estimated life span expectancy in used or new roofs in order to forecast and report issues before they become problems. 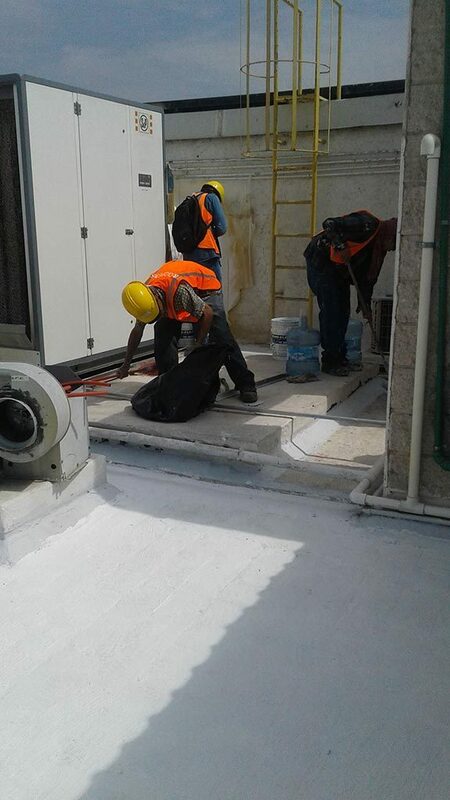 With our team’s pride and training towards detail inspection capabilities, our commitment is to assure at all times quality oriented, professional and honest results in our goal to extend and protect our customers’ roofs. 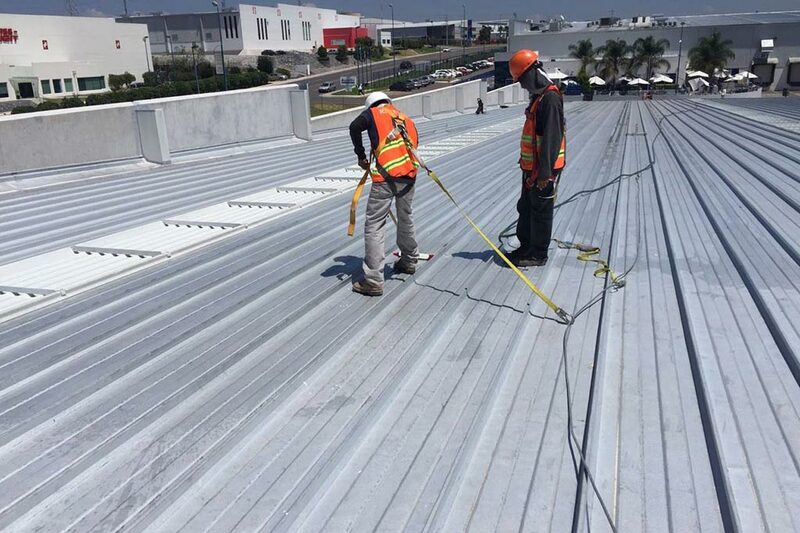 We aspire to become the most reliable company in Mexico focussed in offering professional and reliable roof management and roof inspection services. 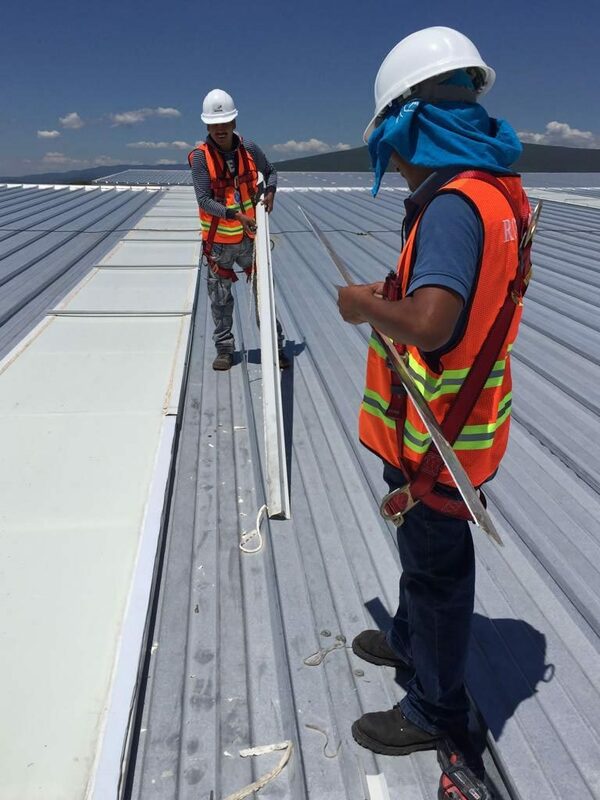 Our goal is to help our customers maintain their roofs’ integrity by means of supplying building owners with technically feasible solutions, within reasonable financial costs. 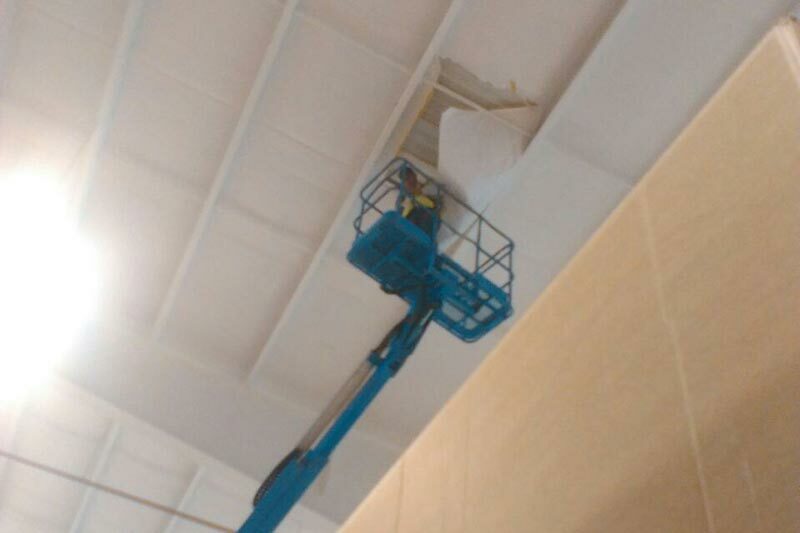 Keeping at all times high levels of workmanship and safety. Our intention is to provide a sound working environment within our team, trusting that if the company cares about their employees, the employees will care for our customers. 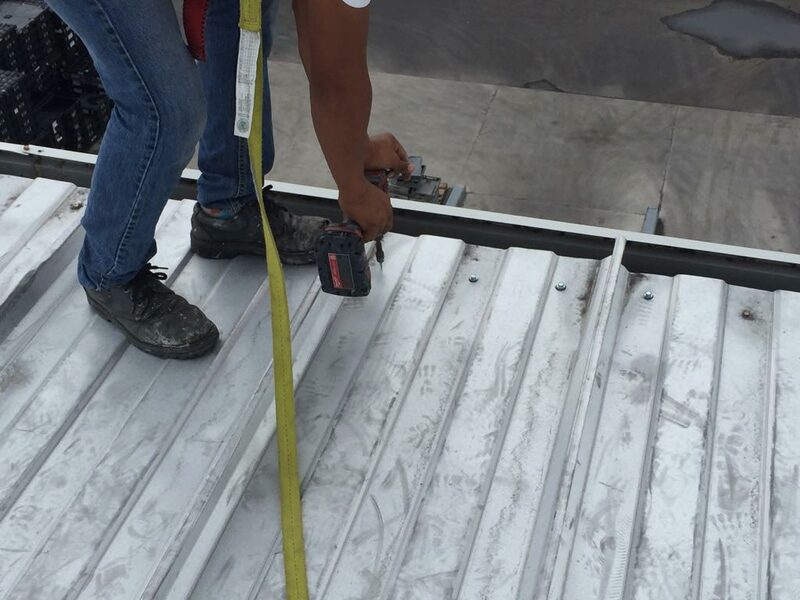 At Roofmaster® we promise to service our customers with genuine effort and absolute honesty. We promise to care for their problems and their roofs as if they are ours.